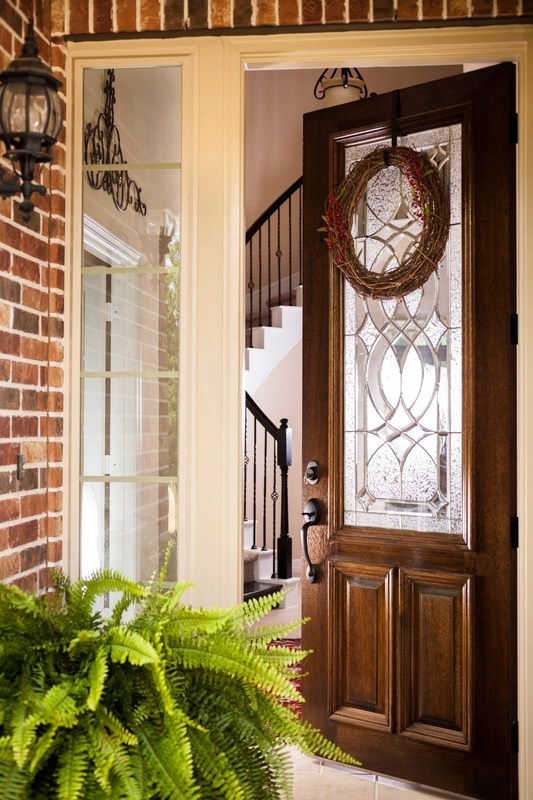 Howie & Huggins Estate Sales is a professional firm that provides the liquidation of private residences for Cumberland, Hoke, Moore, Robeson, and many surrounding counties in North Carolina. Since 1980 we have been selling antiques, art, collectibles, furniture, jewelry, automobiles, outbuilding items and many other estate items. 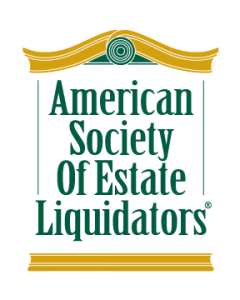 We can assist you in making your liquidation transition a smooth and stress-free event. 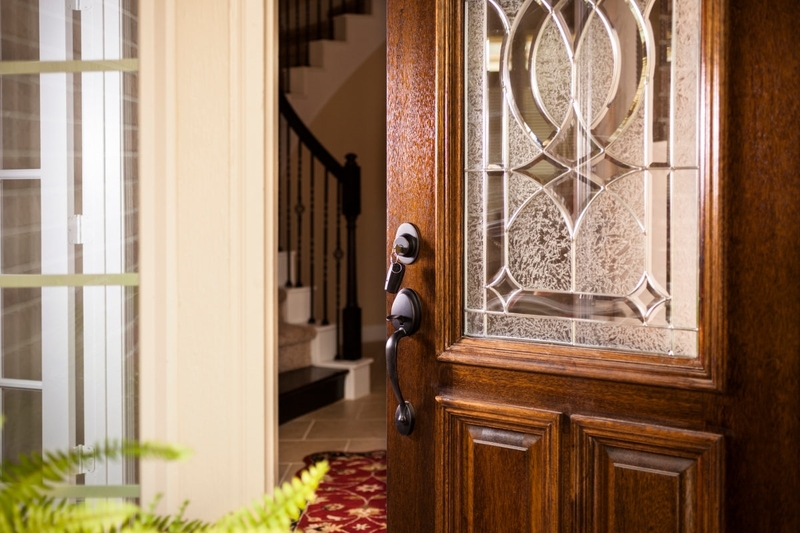 Our goal is to maximize your monetary return in the comfort of your residence. Let us relieve the stress of downsizing, the move of an aging parent, death, divorce or relocation by providing the highest quality sale with the most professional service. Our staff will show respect not only to you and your family but also to the belongings entrusted to us. We are licensed, insured and bonded. 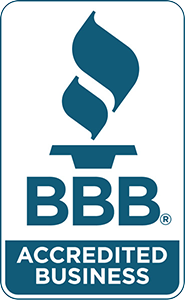 We are also a member of the Better Business Bureau and have earned the distinction of an Accredited Estate Sale Liquidator through the American Society of Estate Liquidators.